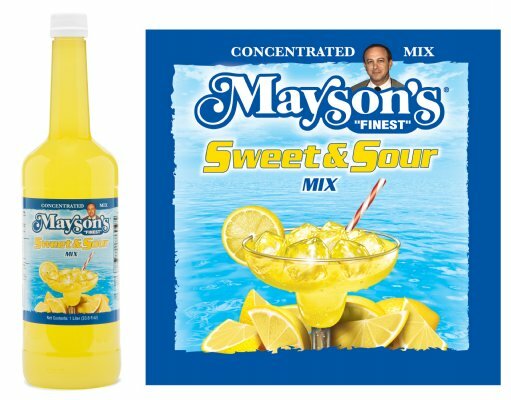 Enjoy Mayson's Finest Sweet & Sour Mix packaged conveniently for home use in 1 liter bottles. Each bottle makes over 30 drinks! Priced per liter. Mayson's Finest Mixes are found in restaurants and bars across the nation - enjoy them now at home! * Concentrated - each bottles makes over 30 drinks!